One of our favorite movies is now available to own! 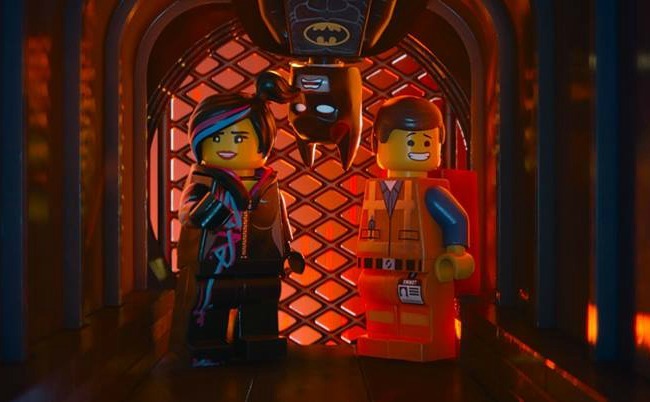 THE LEGO MOVIE follows Emmet, an ordinary, rule-following, perfectly average LEGO minifigure who is mistakenly identified as the most extraordinary person and the key to saving the world. 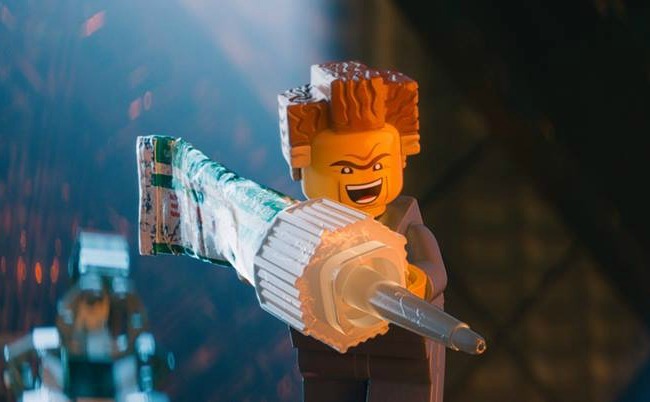 He joins forces with other master builders and they embark on an epic quest to stop an evil tyrant, Lord Business, who wants to freeze the world with an item called The Kragle. It’s a journey for which the group is comically under-prepared for. 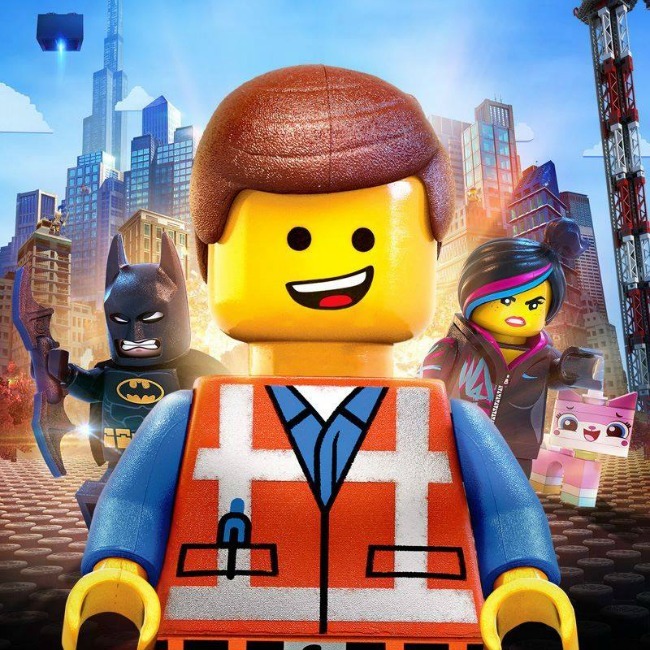 Can Emmet save his friends and the rest of the LEGO world from Lord Business evil plan? 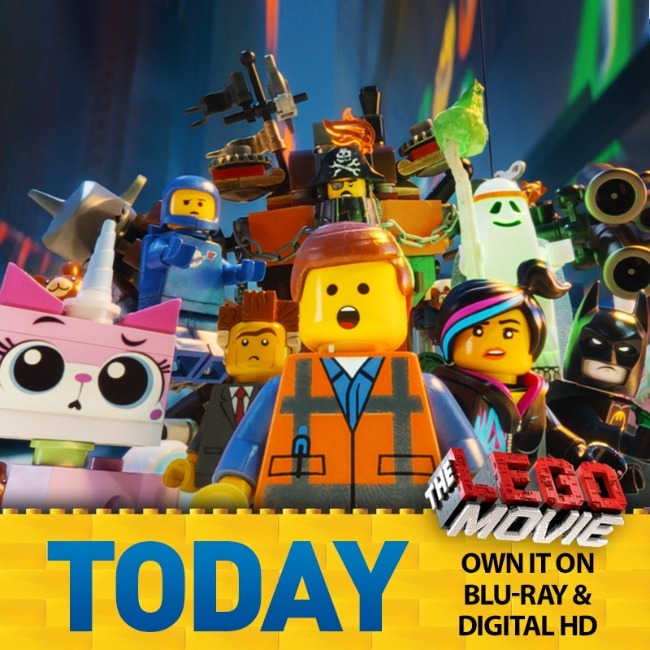 THE LEGO MOVIE is available today, on Blu-Ray, DVD, and Digital HD! 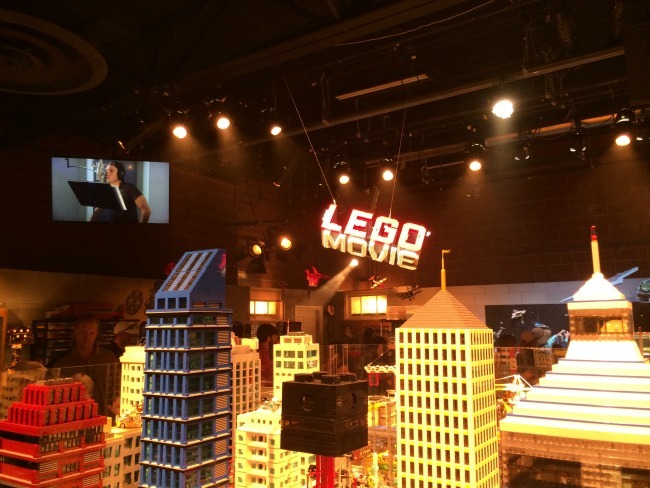 And don’t forget to stop by LEGOLAND to check out THE LEGO MOVIE EXPERIENCE before it’s gone! 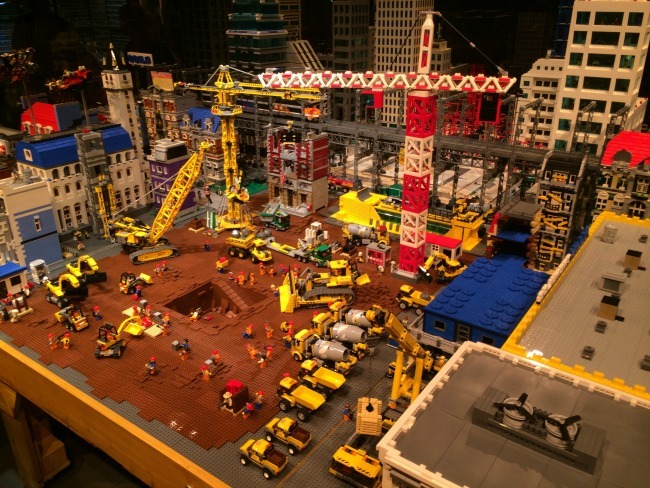 Explore scenes from THE LEGO MOVIE built by LEGOLAND’S very own master builders, and check out behind-the-scenes footage!